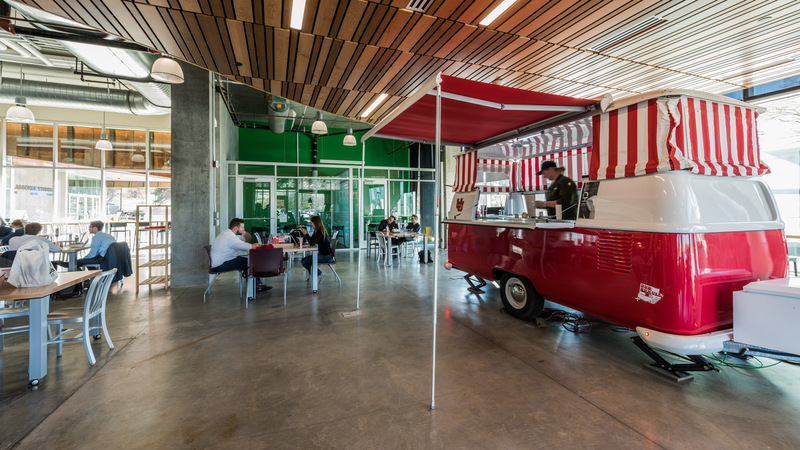 Lassonde Studios is the new home for student entrepreneurs, innovators and creators at the University of Utah. 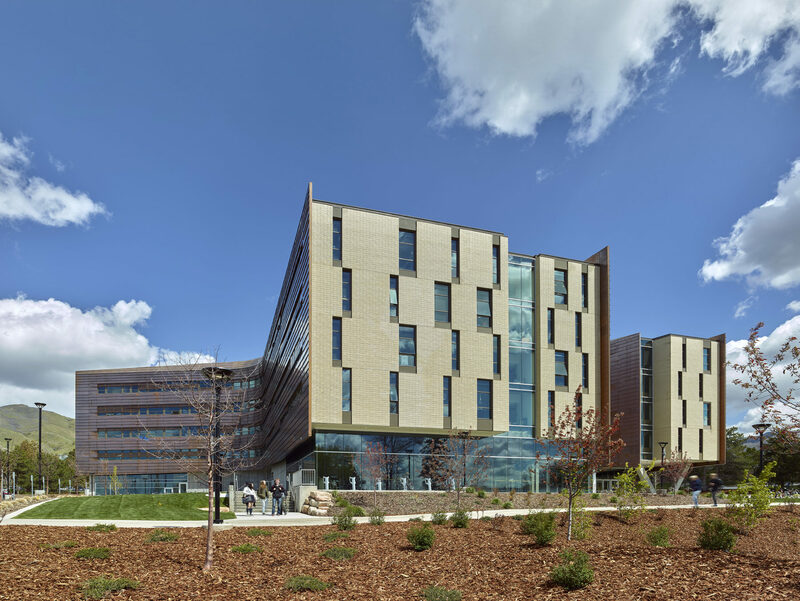 EDA, in association with Cannon Design, provided site selection, programming, and architectural design services for the five-story project. 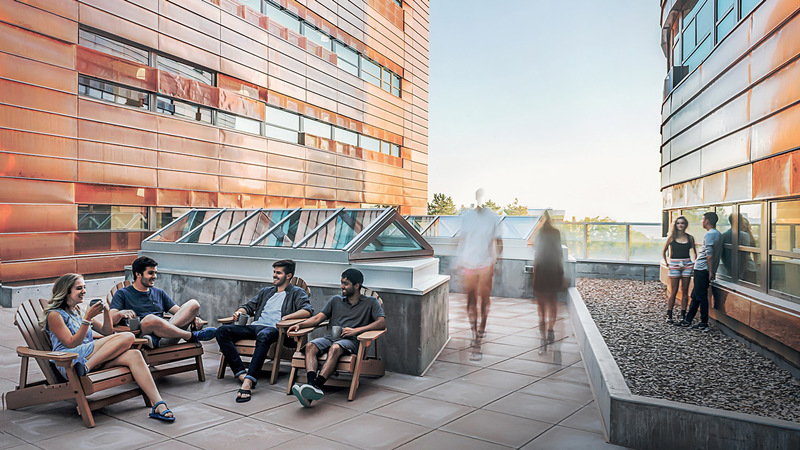 The 161,000-square foot building features “maker” spaces through all five levels, an innovation hub on the main floor, and conventional rooms, urban lofts, and pod housing for 400 student residents. 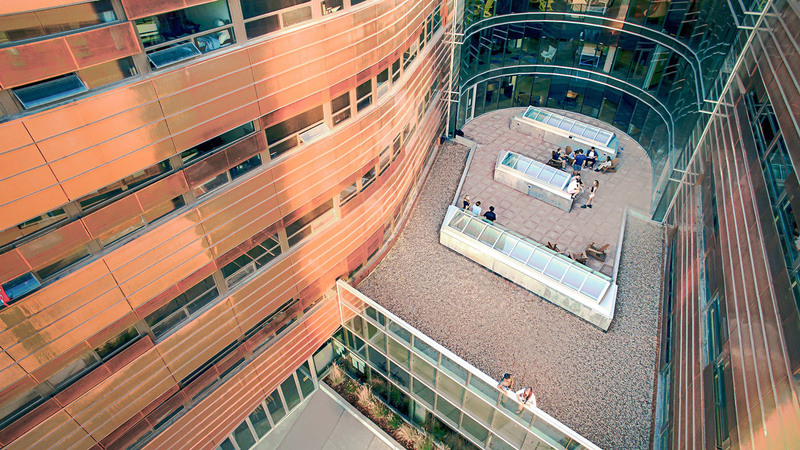 EDA designed the building to enable entrepreneurship, facilitating connection between students of different disciplines to collaborate on products and companies throughout their residence. 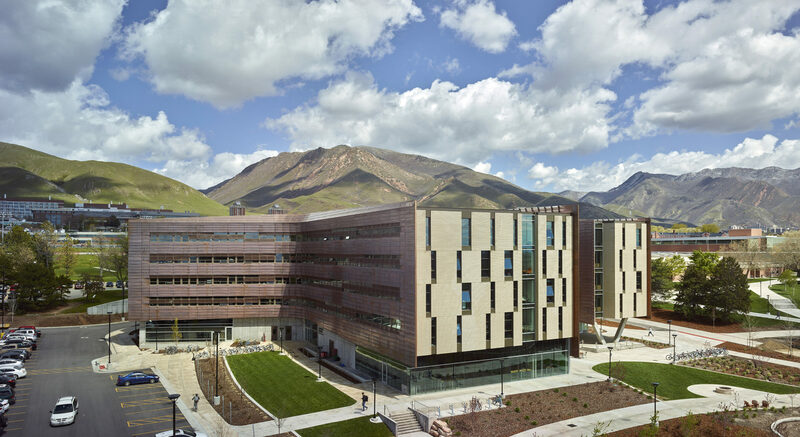 The project is named for Pierre Lassonde, the University of Utah graduate and a successful mining entrepreneur instrumental in developing the Lassonde Entrepreneur Institute. 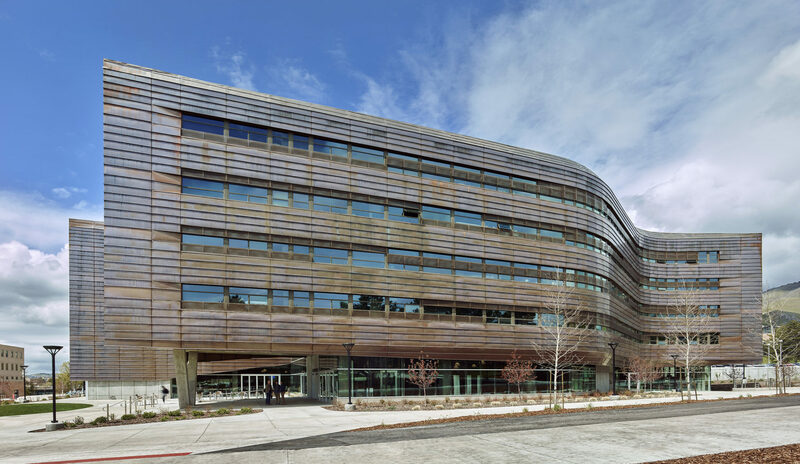 The copper skin is a tribute to Mr. Lassonde’s mining background and to the cultural history of the Salt Lake valley where the campus resides. 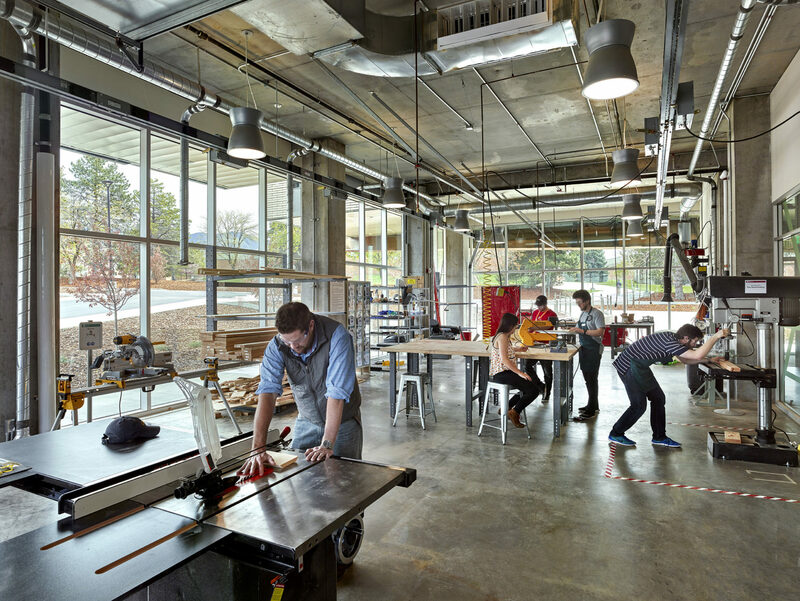 Inspired by the turn-of-the-century converted industrial spaces, EDA’s design team applied modern and sustainable design thinking to earn the building a LEED Gold certification. 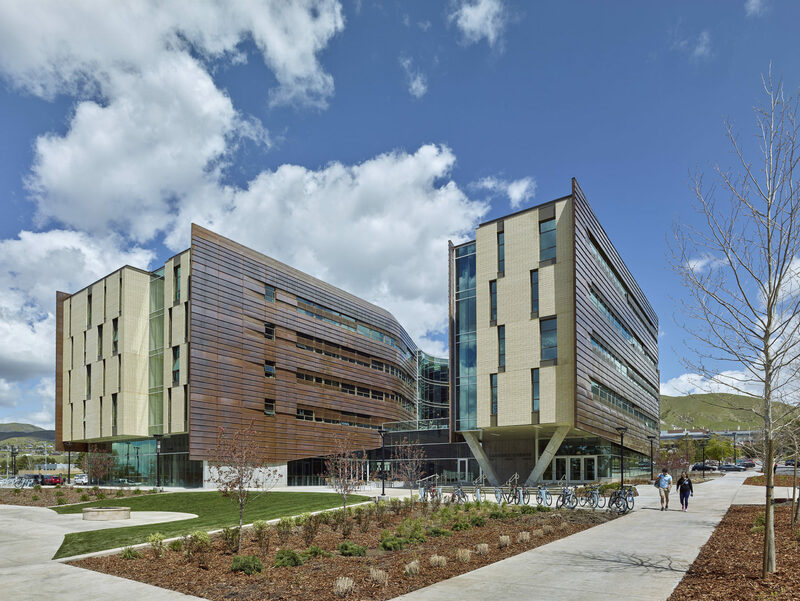 Built to endure, the concrete frame of the building allows for the conversion of space over time to meet the changing demands of the University of Utah.